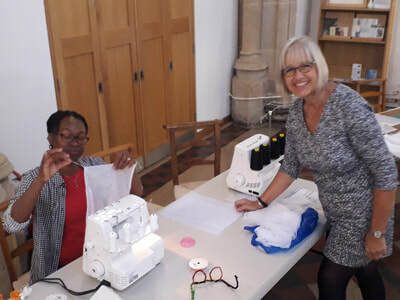 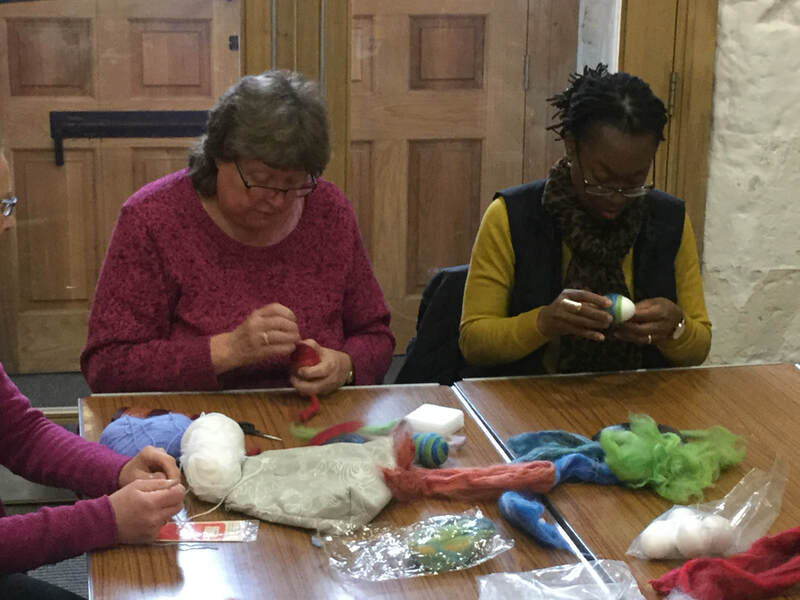 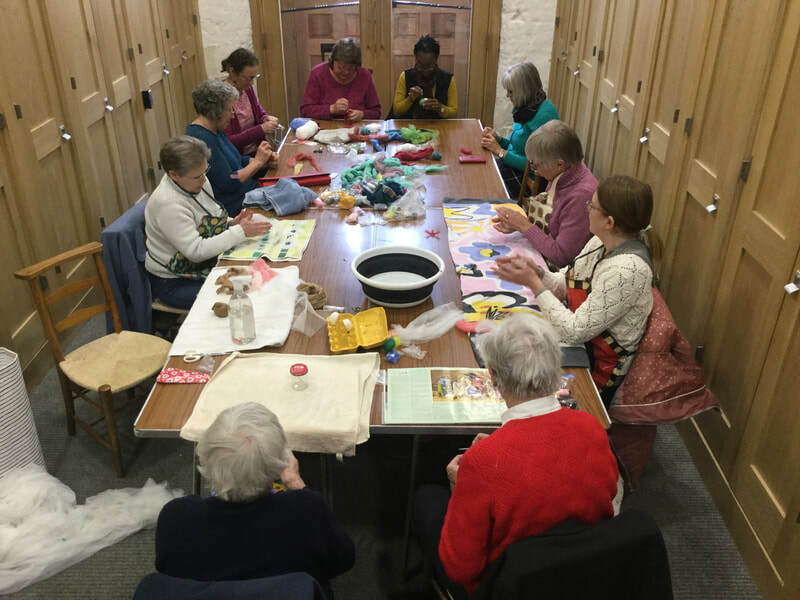 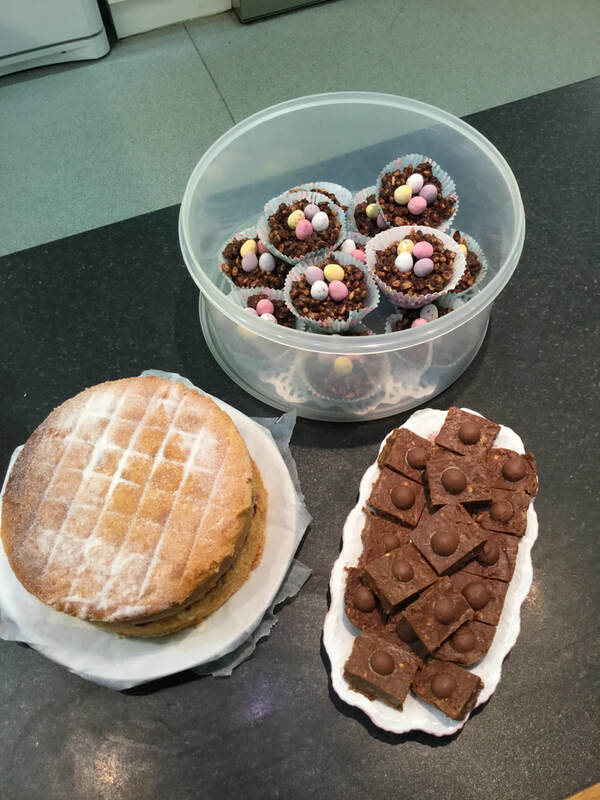 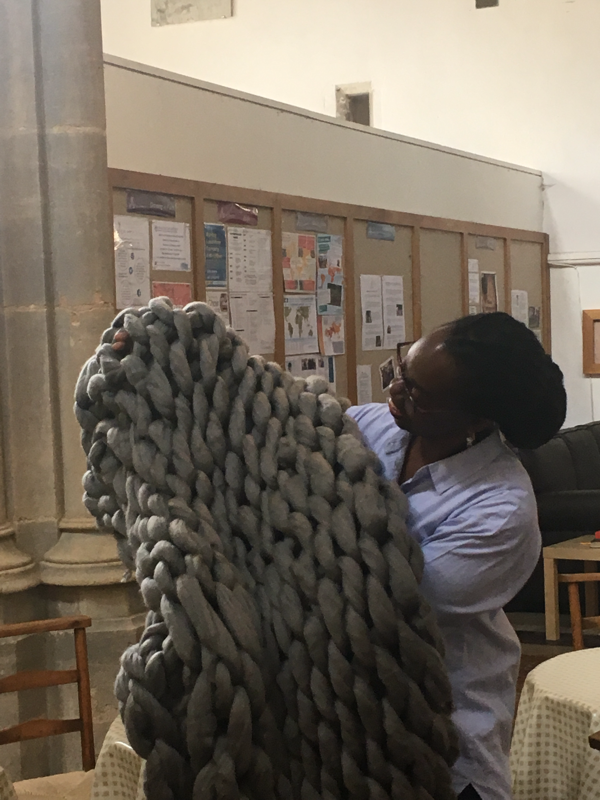 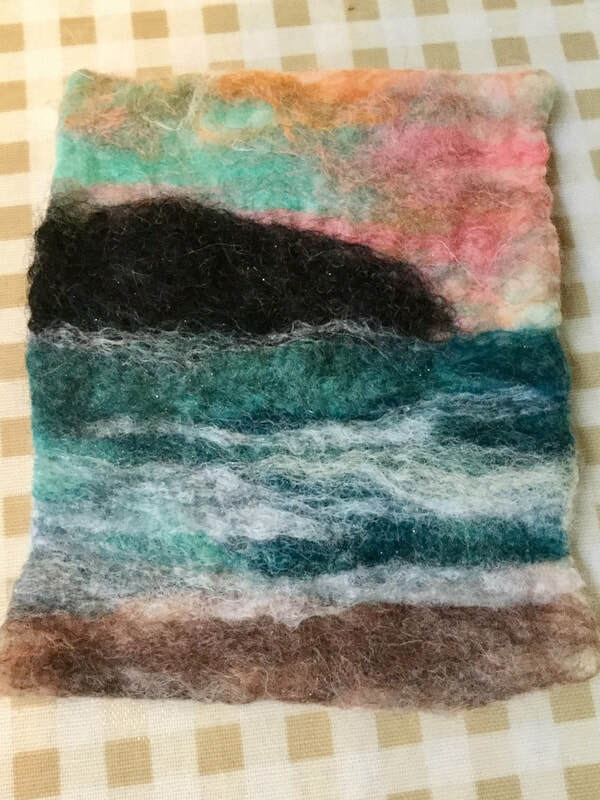 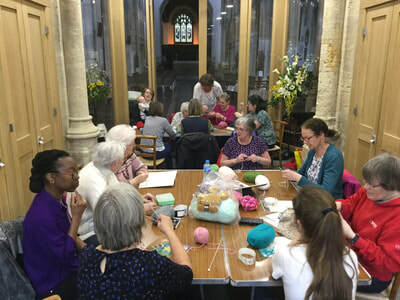 Our Craft group meets every three weeks on Sunday from 2.30pm - 4.30pm in church to learn new skills while chatting and catching up over cake! 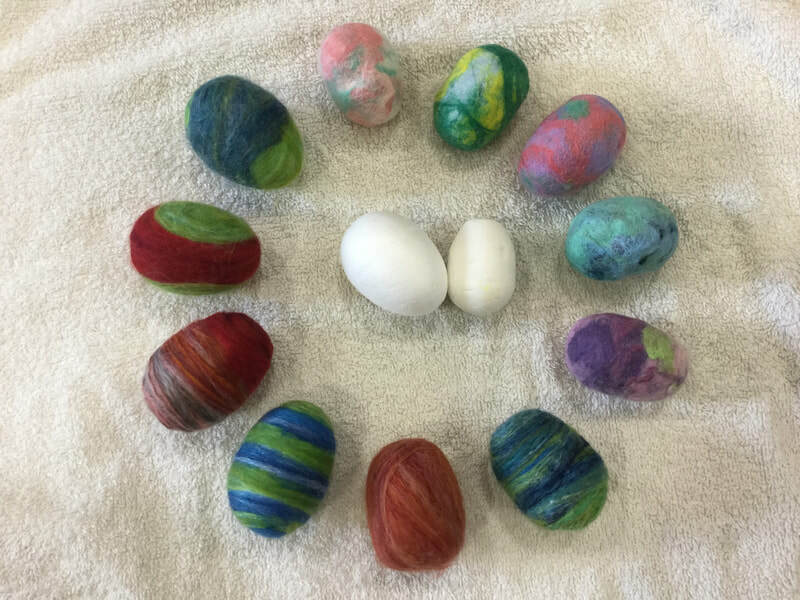 Recently we worked on Easter crafts. Half of the group needle felted polystyrene eggs; Easter decorations to be hung from a ribbon. 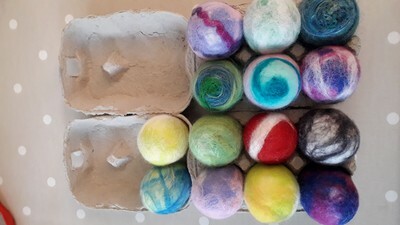 The other half of the group wet felted soap ‘eggs’, colourful wool rovings encasing lemon scented egg shaped soap, to be used for washing like any other soap. Tea was drunk, cake was eaten and the conversation flowed.